Baking has always been a hobby for me and now owning a retail bakery is a dream come true! I love to bake for my family and friends, but most of all for my four grandchildren! I have tried many different recipes, but always go back to the basics. 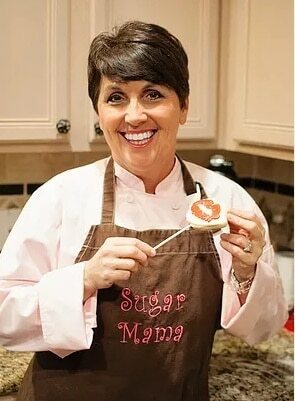 I want my customers to know I use the best ingredients and strive for perfection with every dessert I bake.